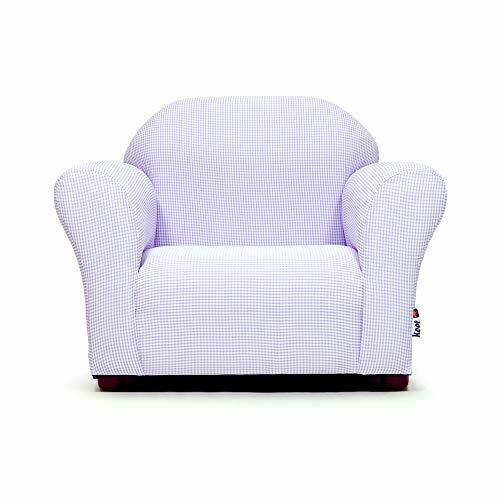 KEET Roundy Kid's Chair Gingham, Lavender by Keet at Animal Backgrounds. MPN: CR12. Hurry! Limited time offer. Offer valid only while supplies last. NOTE: This is an assorted product; color and print advertised are subjected to vary.The Roundy chair was designed to enhance the beauty of any room.